ALL NEW PACKAGES! AVAILABLE FOR BOOKING FROM MAY 1ST 2019! The ultimate way to celebrate any occasion! 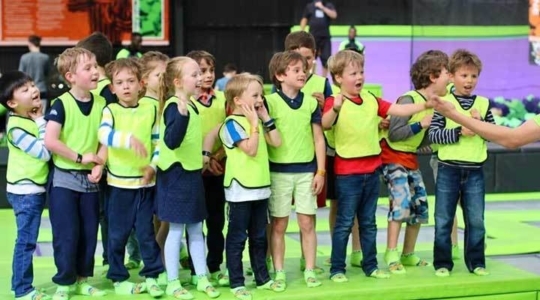 A Jump Giants Party is always great fun, with guests literally bouncing from the walls, Slam Dunking basketballs and flipping into the Foam Zone. 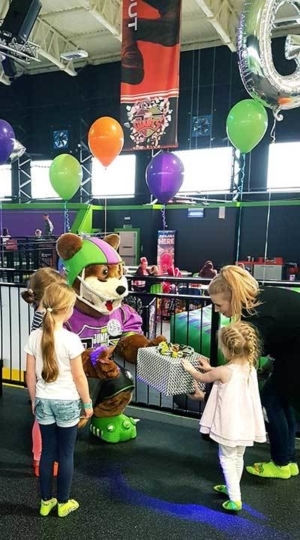 Throwing a great party can be complicated, but we are here to take the stress away, and whatever the occasion or budget, we've got the perfect party package for you to make your celebration a memorable day! Also, our spectator fees have now been dropped to the bench for all packages! Please note: for bookings for the rest of April, only the Home Run package is available. The full choice of party packages are available for bookings from 1st May onwards. We have three packages: Home Run, Touch Down and All Star. Prices start from just £15.00 per person off peak! Hit your birthday party out of the park with the Home Run package, where highlights include jump socks for all party-goers and a choice of pizza or hot dogs. Need something with a bit more flair? Then the Touch Down package could be for you, which includes our goodie-packed party bags for all children and a free hot drink for organising parents. If you want to ensure that you have the ultimate, memorable Jump Giants party, then go for the All Star Package. 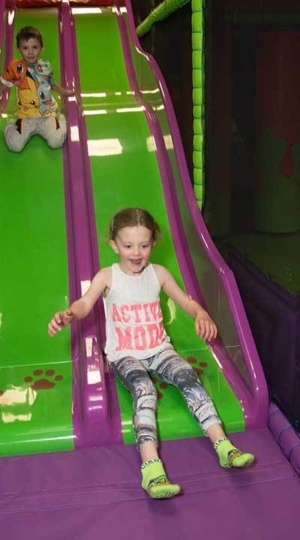 It has all the great parts of the other packages but a lot more, including 50% off return jump vouchers for all party goers and a Polar Crush for all children! All packages come with a dedicated party host to assist set up and ensure everyone enjoys themselves! *Some bags may contain different items. You can check out all the details for the three packages by clicking here. Alert your team and print your invites! 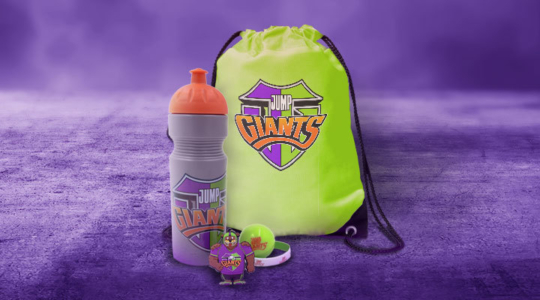 If you've booked a party with us, download your Jump Giants invites below!